• Perfect anywhere you’d like to combine Wi-Fi-Ready lighting control with sleek, recognizable touch technology. • The Touch Wi-Fi Ready Remote Switch is a programmable light switch that pairs with the adorne Hub and the Touch Wi-Fi Ready Master Switch to create smart lighting solutions for your home. 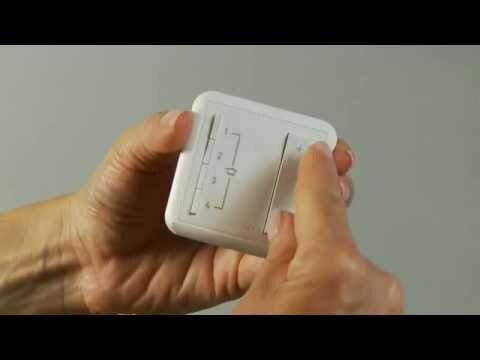 • The Touch Wi-Fi Ready Remote Switch lets you control a light from a new location without running new wires. 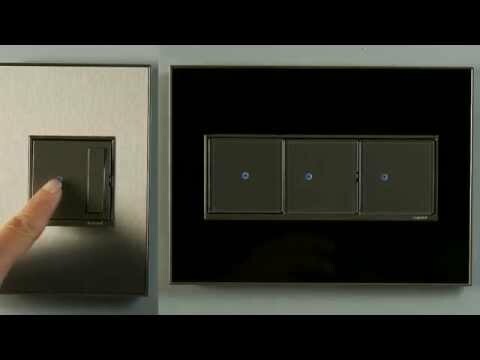 Simply install and pair with the Touch Wi-Fi Ready Master Switch via the easy-to-follow instructions and enjoy customizable control of a single lighting source from two locations or your smartphone.